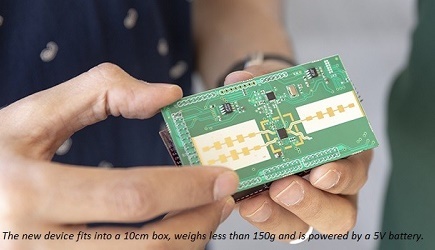 Centrix IP has selected Telit’s LTE LE910C4-NF IoT module and LM960 data card for its line of first responder communication routers from Agile Interoperable Solutions (AIS). The AIS routers will operate in cellular band 14, which is the frequency licensed to the First Responder Network Authority to create a coast-to-coast U.S. wireless broadband network for the public safety sector. According to Shehryar Wahid, CEO, Centrix IP, the new generation of Telit modules were selected for their flexibility, frequency range, low power usage, and global capabilities. With the new AIS range, they are looking to build a series of products for the first responder and public safety communities that are powerful, durable, and deliver consistently excellent communications across current and future LTE and 5G networks. Centrix IP has marketed their current range of routers for nearly ten years in three different versions across North America, Europe, and the Asia Pacific region. 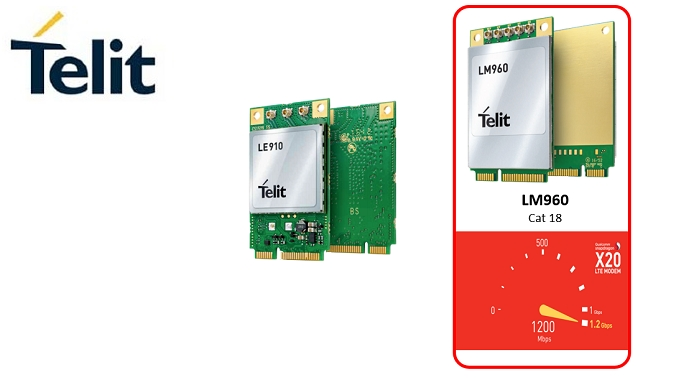 With the global capabilities of the Telit LM960 data card, the company is looking to provide the same router across multiple geographies. The AIS range will be available with vehicle mounting, as a portable unit, or as a ruggedized backpack for on-person support. Multiple vehicle or backpack units can be 'meshed' together to create a larger Wi-Fi coverage area for incident response units, for emergency use as a business continuity back-up, or to support an event. The LM960 Gigabit Cat 18 data card is the world's first global mini PCI express card capable of supporting 23 global LTE bands and providing a truly worldwide single SKU router solution. Furthermore, Telit's engineering support team can help companies like Centrix IP get to market in record time with new products and solutions. Centrix IP will announce its detailed product plans for the new (AIS) range at the APCO Public Safety Communications International Conference and Exhibition in Las Vegas (Aug 5-8).